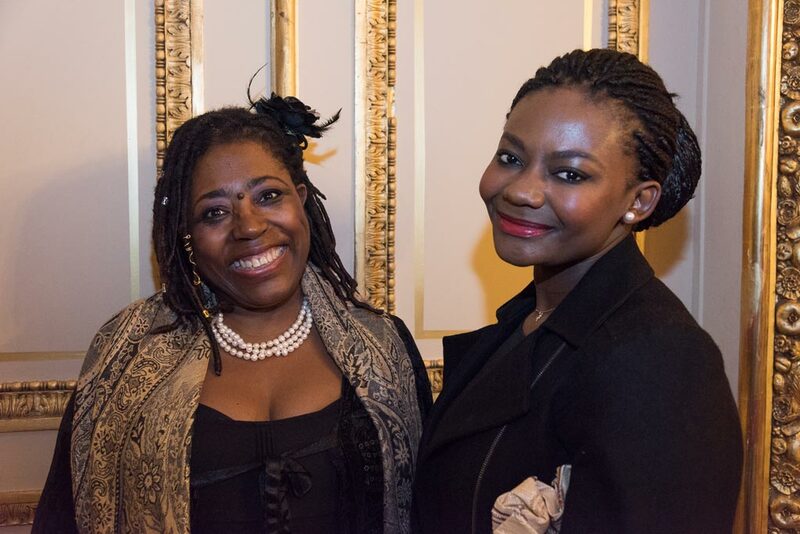 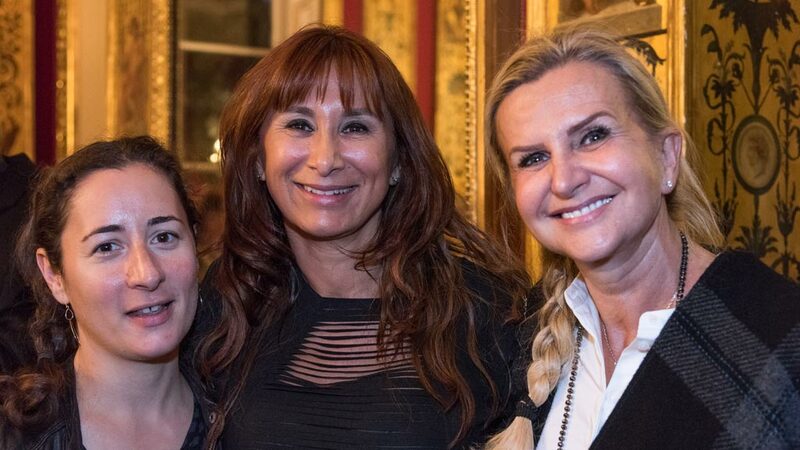 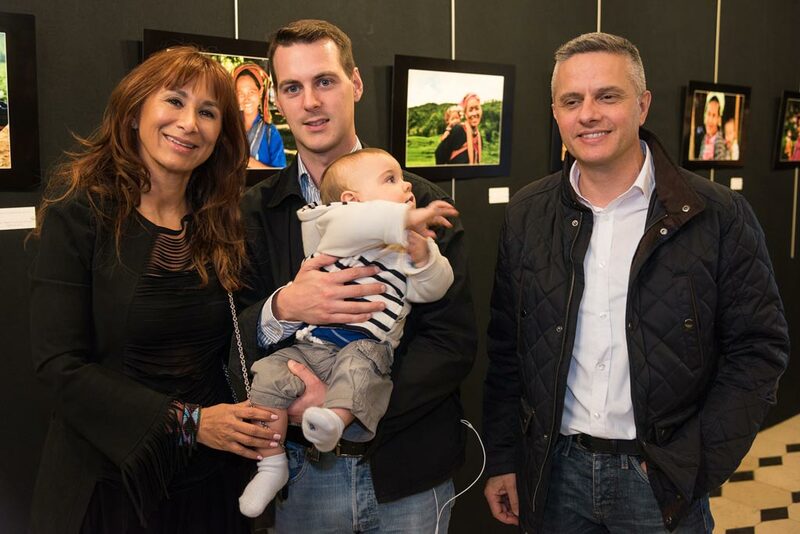 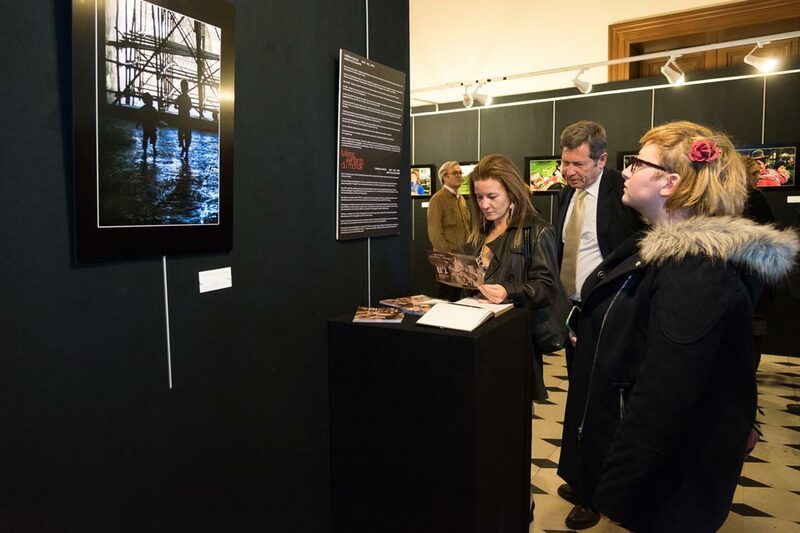 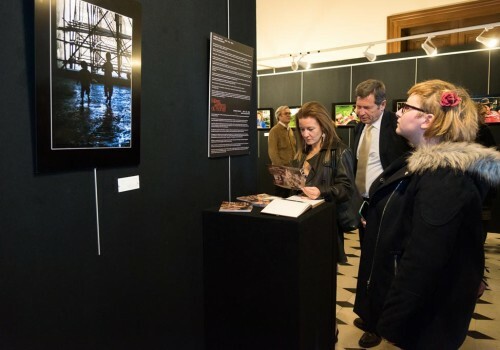 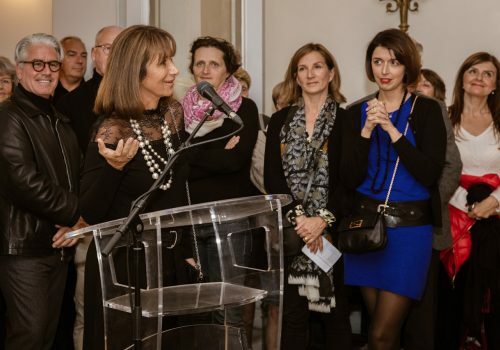 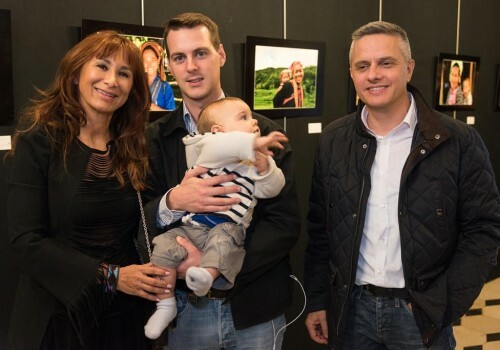 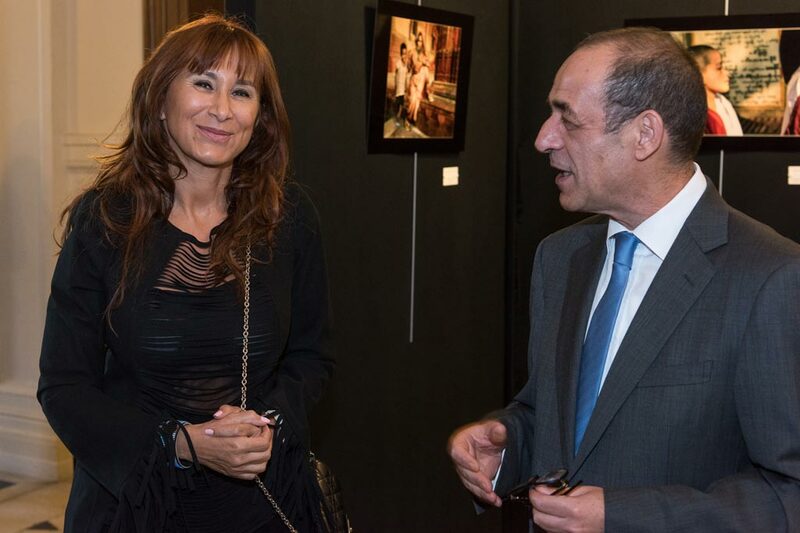 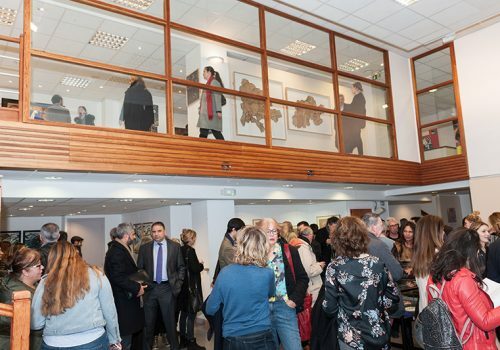 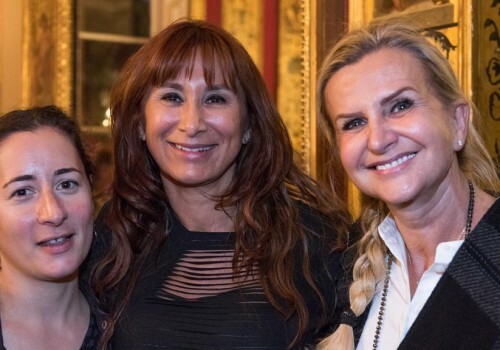 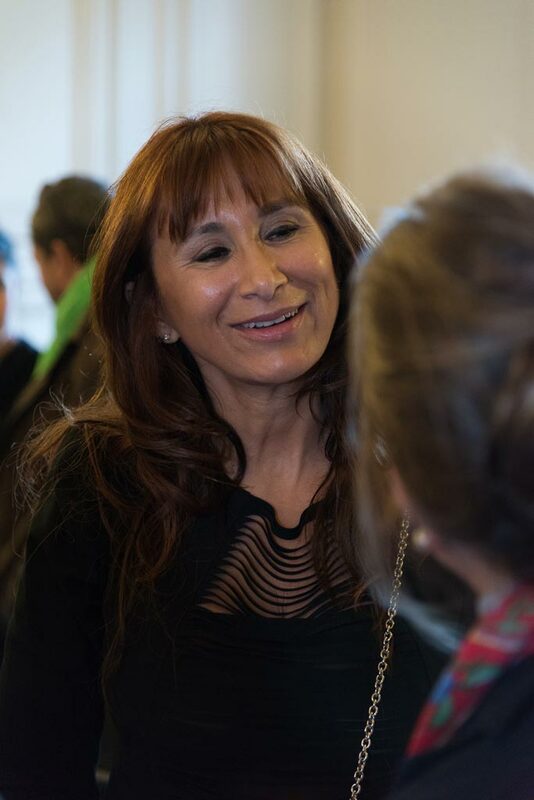 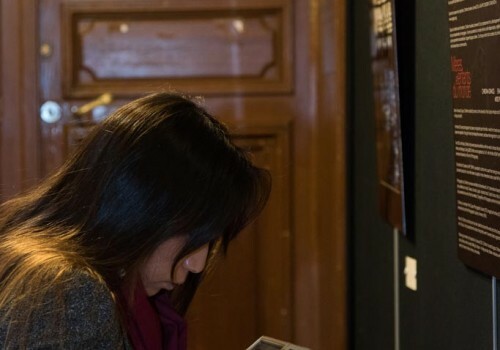 Motherhood took the place of honor from the 1st to the 13th of October at the Municipality of the 7th arrondissement in Paris, where Christina Drakos President and Founder of Sagapo showcased her latest photographic work. “Mothers and Children in the world” comprising of 20 colored photos reflected the universal tenderness and love relationship between the mother and the child worldwide. 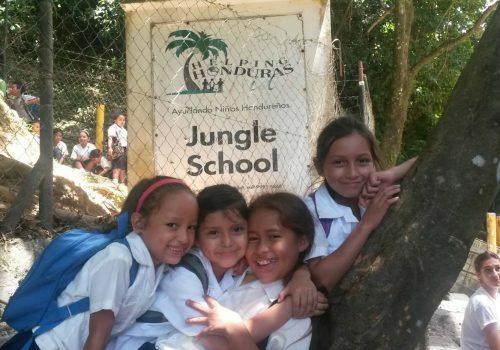 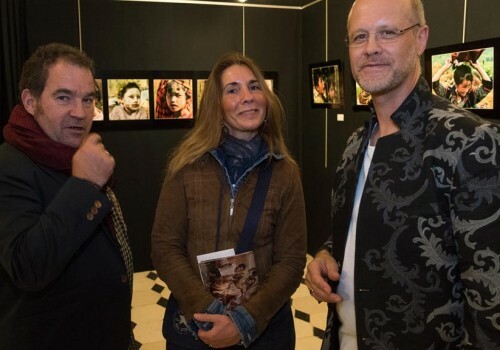 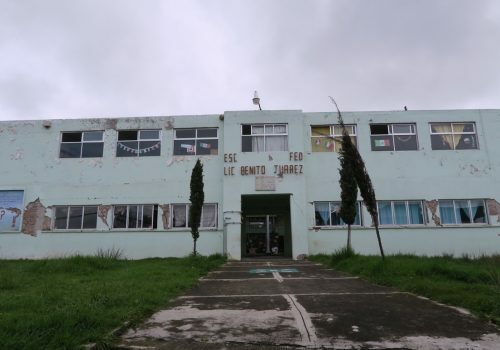 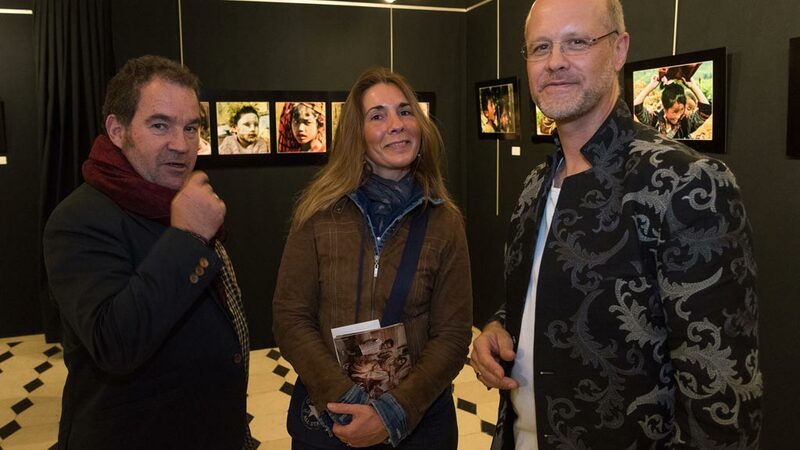 All photos were printed with the innovative method of “subligraphie”and the proceeds from the sales will go for the reconstruction of a school in Nepal. 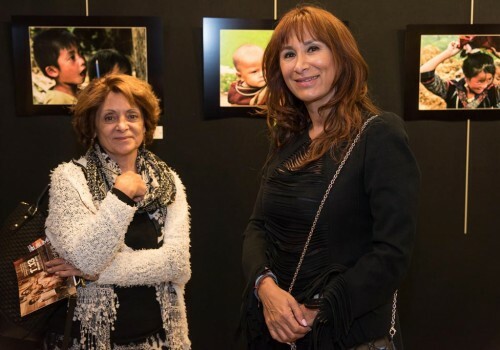 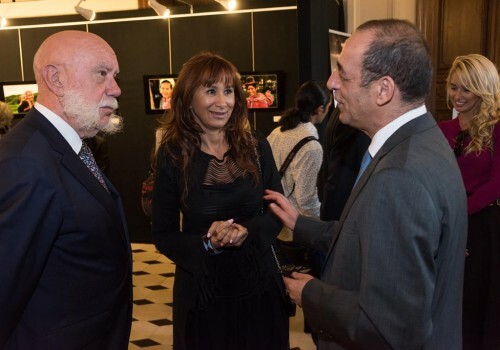 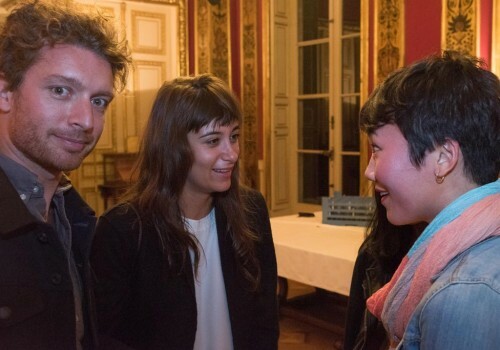 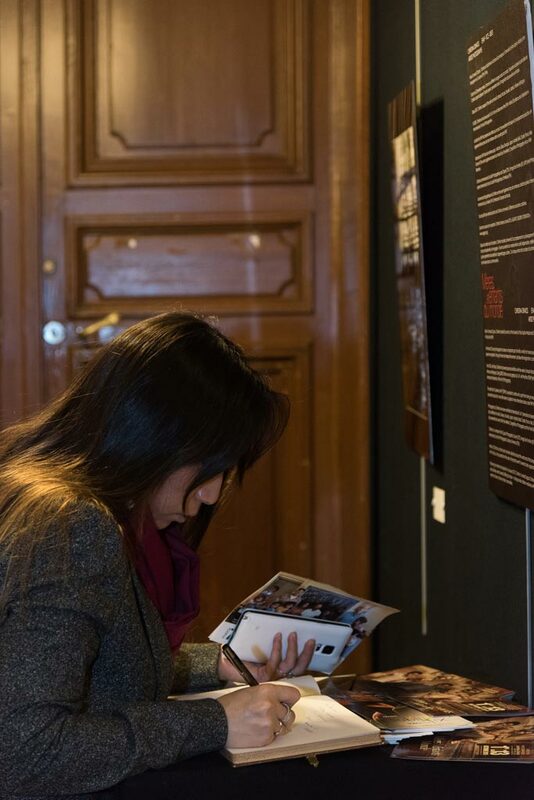 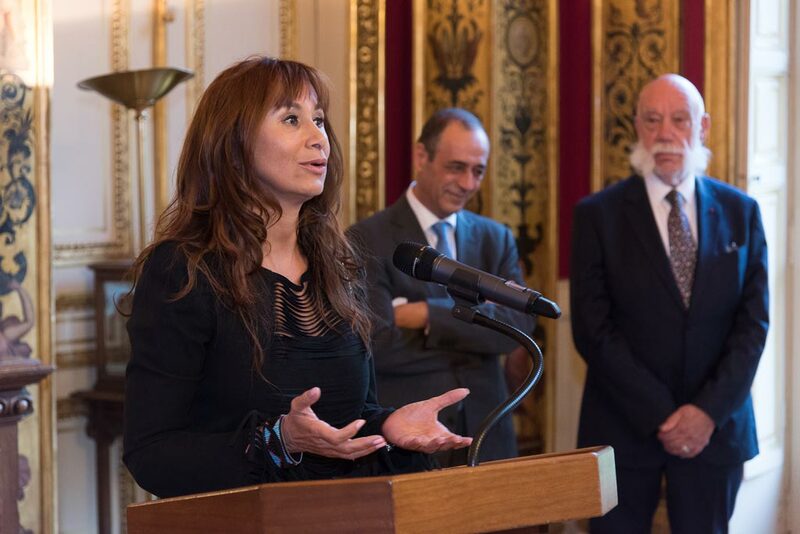 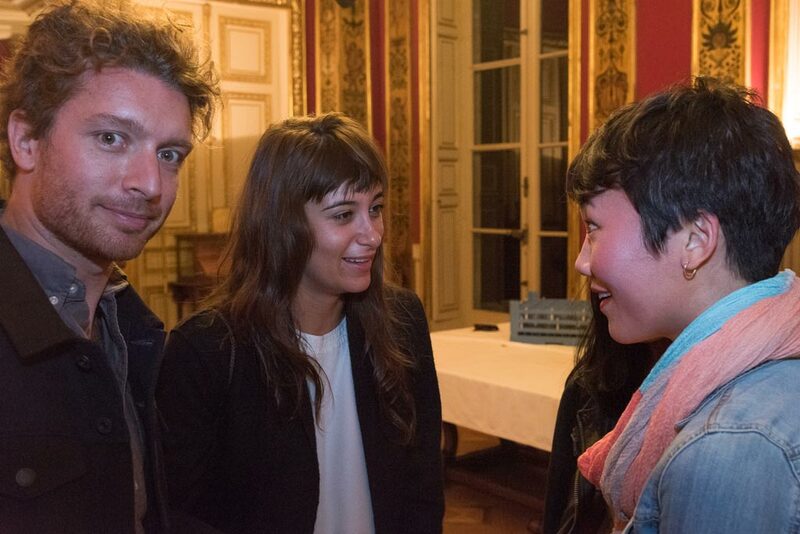 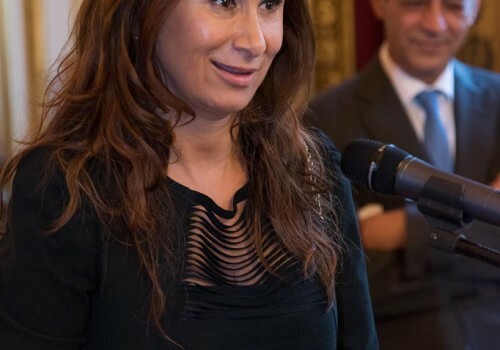 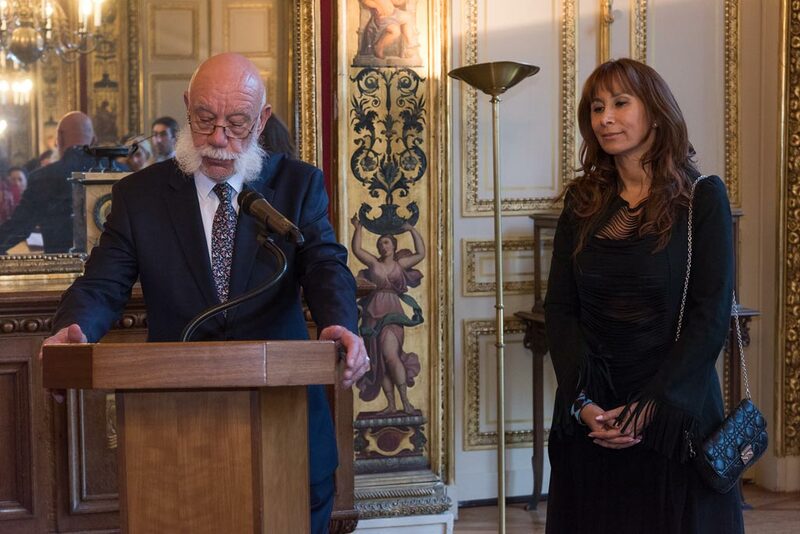 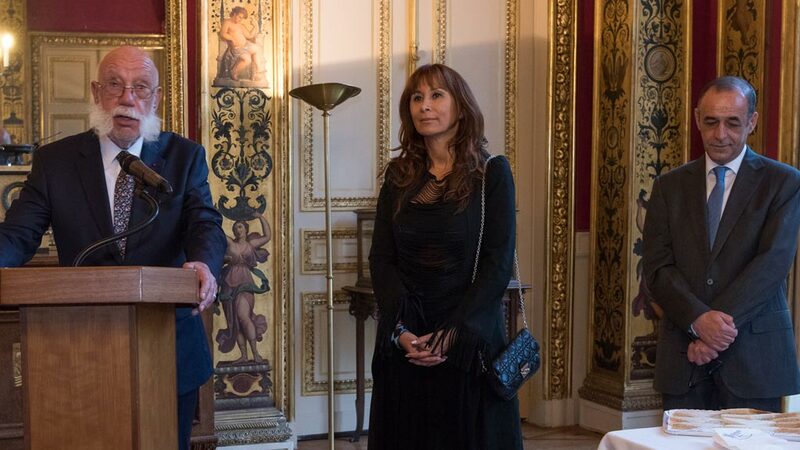 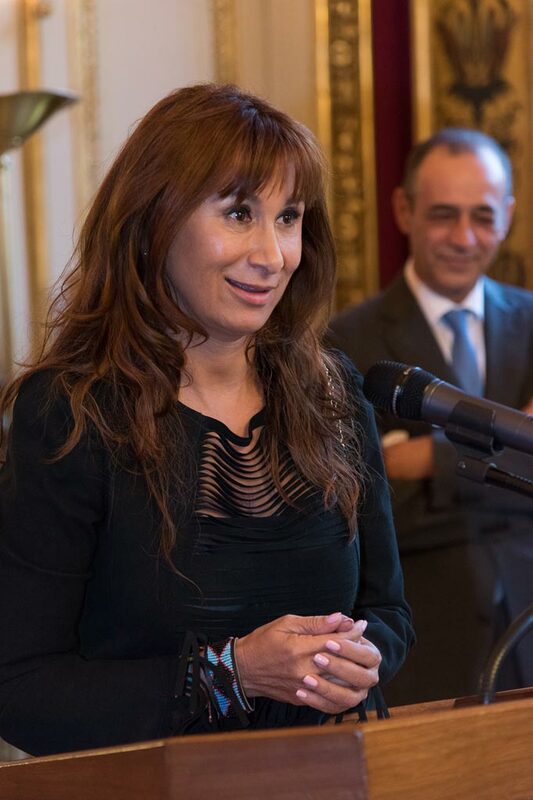 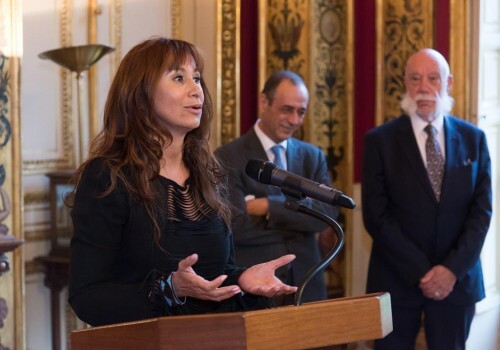 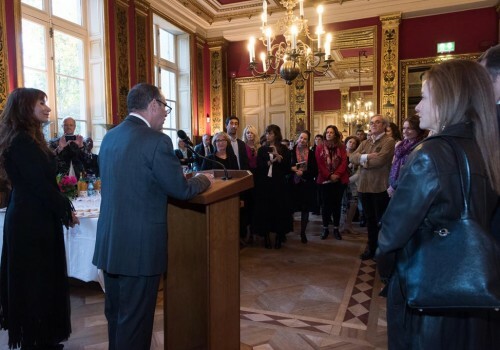 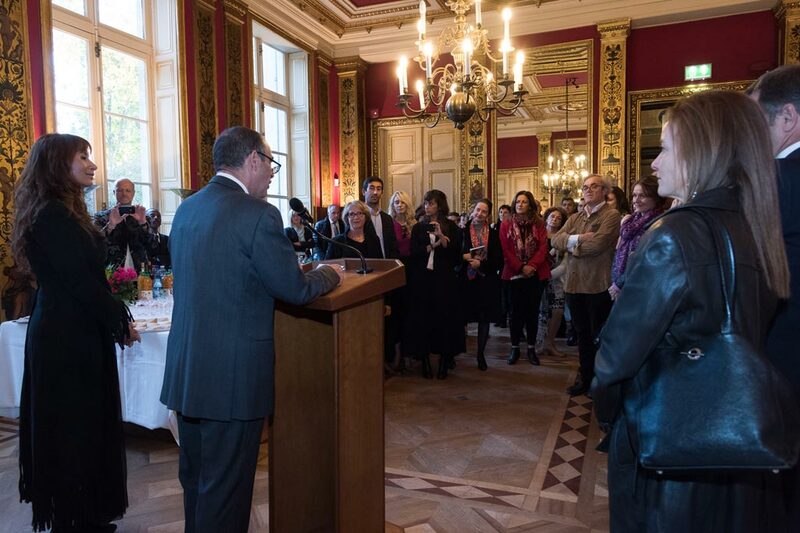 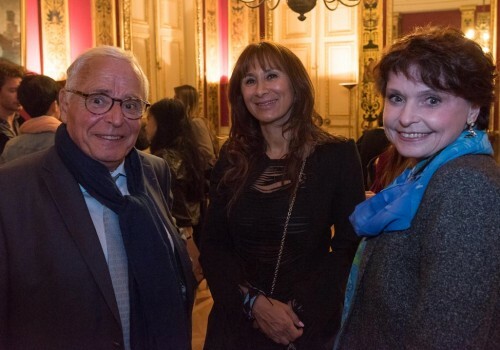 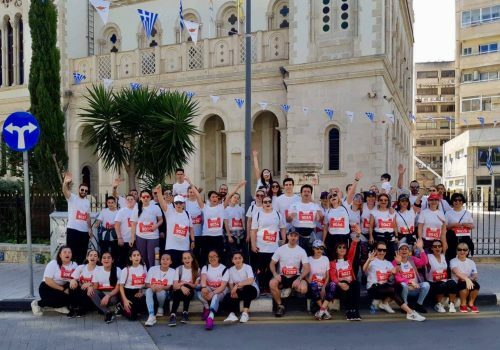 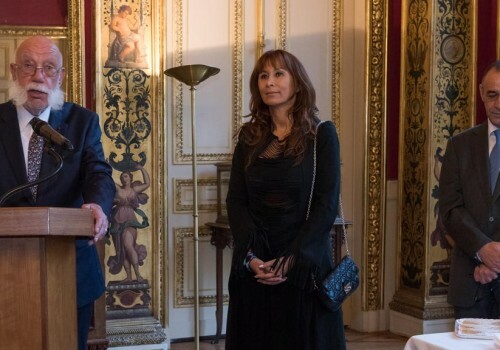 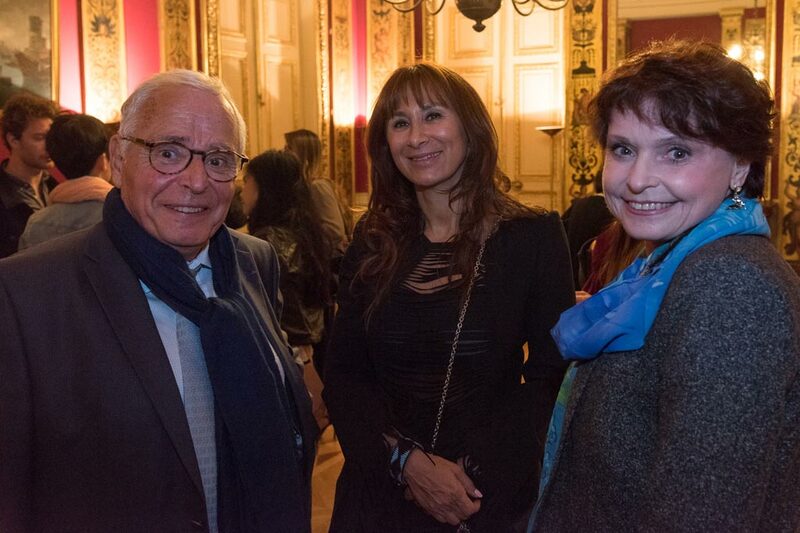 The event was organized in collaboration with the Municipality of the 7th arrondissement in Paris and was under the Presidency of the Mayor and ex Minister Rachita Dati. 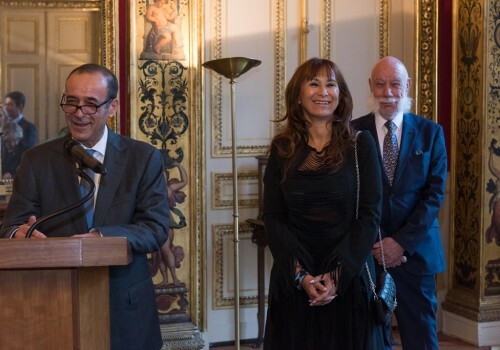 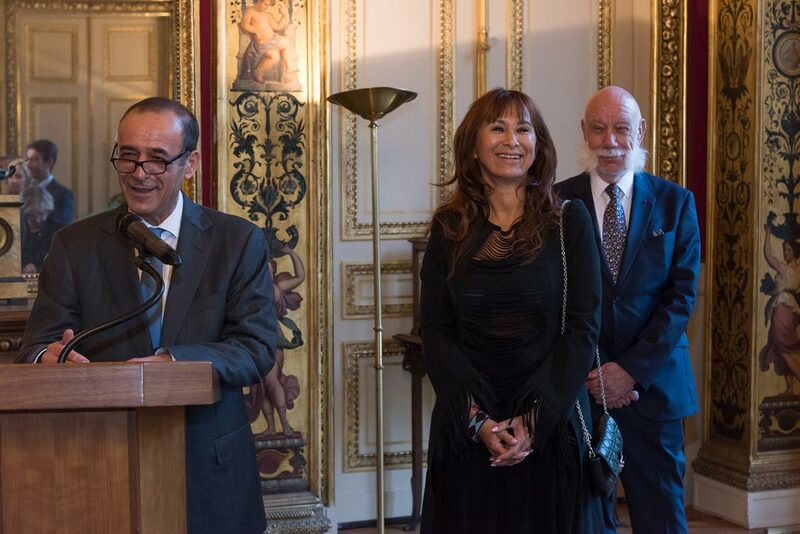 The opening speeches were made by the famous Academic and Historian Professor Alain Blondy and his Excellency the Ambassador of Cyprus in France Mr M. Lyssiotis.